At the Sussex Equine Hospital, we have installed a new low field MRI unit. This article aims to inform you what MRI is, how we use it and what to expect when your horse comes in for an MRI scan. MRI stands for Magnetic Resonance Imaging and is sometimes just referred to as MRI. 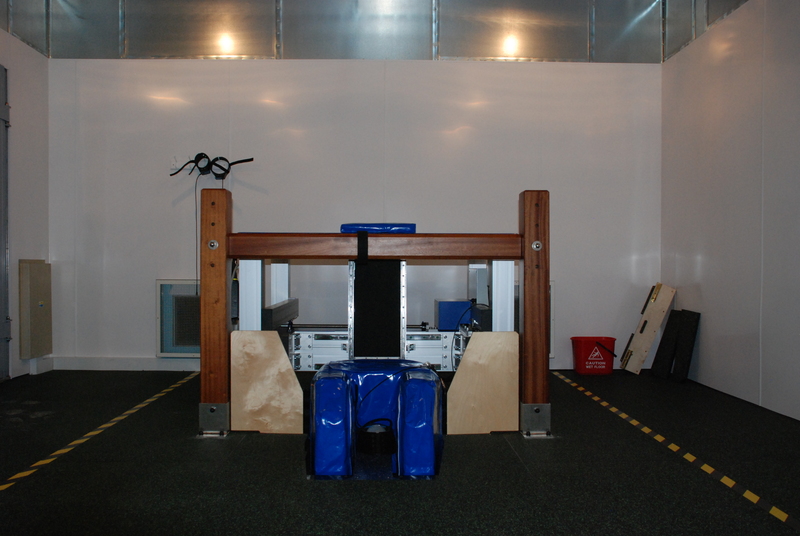 MRI was first developed for humans but has since been adapted for horses so we can carry out standing MRI scans. An MRI, unlike X-rays, CT, or Bone Scans (Nuclear Scintigraphy) doesn’t rely on ionizing radiation to penetrate the tissues of the body. An MRI machine is essentially a large magnet; the machine is so strong it polarises hydrogen atoms within tissues of the body and interprets the signals produced in response to this magnetisation. Hydrogen atoms are naturally occurring in an animal’s body and most frequently found in water and fat. Different types of tissue; bones, muscles, tendons and ligaments are all composed of different concentrations of water and fat, and so produce different signals in response to the magnetic field. Additionally, the water and fat content of a tissue changes when the tissue is injured, thus resulting in an altered signal in response to the magnetic field. This ability to differentiate between all the different tissues within the body allows us a far more detailed view of the structures within the horse’s leg and especially within the horse’s foot. MRI is most often used to image the horse’s foot and distal limb but images can be taken as far up to and including the hock and carpus, using the standing low field system. Prior to an MRI scan your horse must have its shoes removed so no metal enters the magnetic field. When undergoing an MRI your horse must be sedated and stand still whilst the MRI machine acquires these remarkably detailed images. 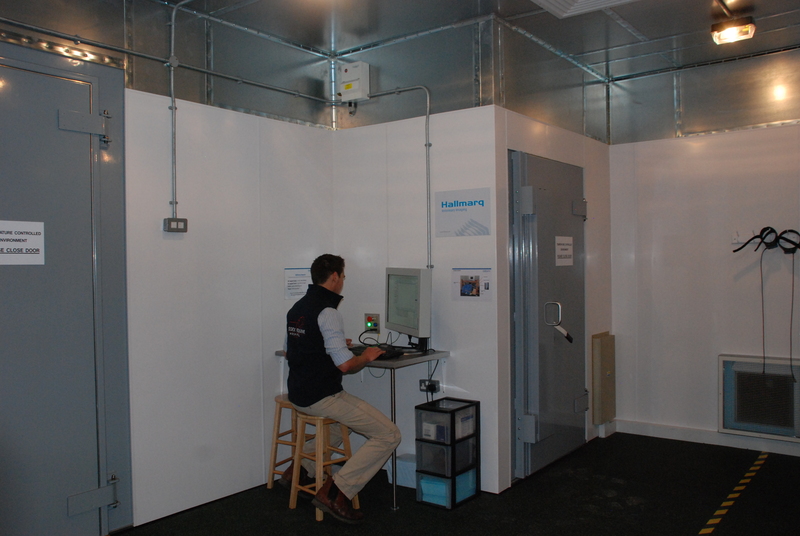 MRI scans take between 2 and 4 hours to complete but it all depends on how still your horse can stand! MRI provides images sliced in many different planes and is capable of producing 3-dimensional images in a variety of orientations. This allows MRI to provide a superior anatomical and pathological assessment of many structures within the equine distal limb and is considered the gold standard diagnostic technique for many conditions. However, MRI must always be interpreted in light of a thorough clinical examination other diagnostic techniques, such as regional anaesthesia (nerve blocks) and radiography, may be necessary. Problems with the deep digital flexor tendon, the ligaments associated with the navicular bone, the navicular bone itself and the ligaments associated with the coffin joint are the typical conditions that are identified using standing MRI. Once an accurate diagnosis has achieved, a specific treatment plan can be made and a prognosis be given. If you have any questions regarding the new MRI machine that has been installed into the Sussex Equine Hospital then please speak to your regular vet or call the clinic on 01903 883050 or email info@sussexequinehospital.co.uk and one of our hospital vets will be able to answer any questions you may have. Your horse should arrive 2 hours before the scheduled scan time or if more convenient you can drop your horse off the night before. 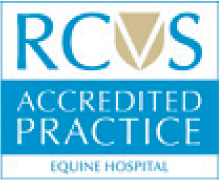 This will give your horse a chance to settle into our hospital and relax before the scan. It also gives us an opportunity to get to know your horse. If your horse is shod the shoes will need to be removed, either prior to arrival by your farrier or on arrival by one of our hospital vets. If we are scanning front feet or legs it is not necessary to remove hind shoes and vice versa. Shoe removal is necessary because the MRI machine is a large magnet and metal will stick to the machine but also because metal causes a “signal void” artefact which appears as a large black area in the image which obscures and distorts the images of that area. We may have to take radiographs of each foot to check that no nail fragments remain following shoe removal. It is standard practice to scan both legs even if your horse is only lame on the one leg. This is to allow comparison between the “bad leg” and the “good leg”. If your horse is coming in for a re-examination or if we are looking to make a specific diagnosis (nail penetration or keratoma), then we may only need to scan one leg. An MRI is not a painful procedure but your horse will need to be sedated and an MRI scan usually takes between 2 and 4 hours. Your horse will receive a short break between scanning each leg. It is not possible for you to be with your horse whilst they are being scanned. If a lameness investigation is requested after the scan then it will be necessary for your horse to stay longer. If you have been referred from another practice then we will contact your regular veterinarian and make a joint plan together. Hundreds of images are generated from one MRI scan so a diagnosis and report will follow usually 24-48 hours after the scan. We will report the findings to your regular veterinarian, before making a plan with yourselves so everyone involved knows what’s going on. Most insurance companies now pay for 100% of the cost of an MRI. However, if your horse is insured please seek approval from the insurance company before the date of your scan!